Hawaii Wedding Planner, Hawaii Wedding Coordinator, Katy Castillo Weddings: Making the "Green List"! 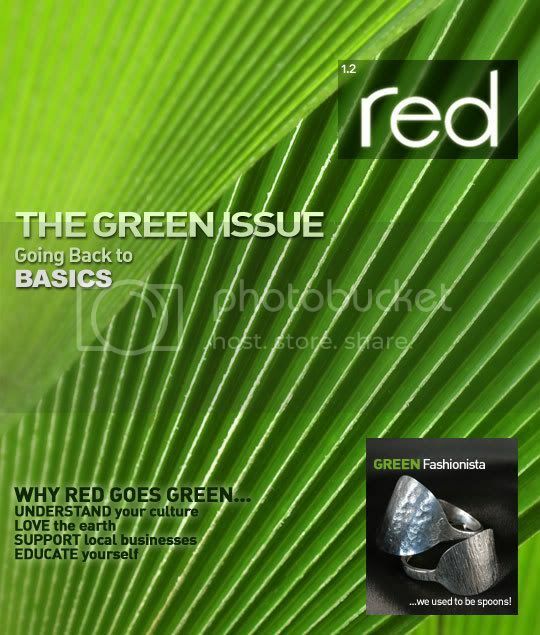 Katy Castillo Weddings has made the Red Magazine Hawaii (an online magazine) "Green List"! The list features local companies that protect our island environment by offering "green" services (Katy Castillo Weddings offers "green" wedding coordination, in case you don't know!). I checked out the other companies also featured on the list and I have to say I was honored to be a part of such a wonderful group of business.